Photo credit: Flemington Racecourse and Victoria Racing Club Facebook Page. 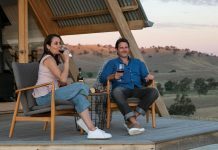 Need inspiration for the McRae Motors Wodonga Gold Cup? Local stylist Natt Cross reflects on the Melbourne Cup carnival and shares her style secrets in this guest blog. Fascinator or Hat? Stilettoes or Wedges? Modern or Traditional? Decisions, decisions! 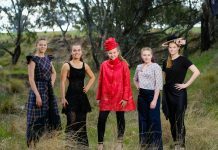 Wodonga Gold Cup is nearly upon us and no doubt these are some of the decisions you have been making in preparing your outfit for the races. The spring racing season is one of the most fashionable seasons of the year. As we’ve seen during the Melbourne Cup carnival there have been so many stylish opportunities such as: chic black & white for Derby Day, colour & creativity for Melbourne Cup, classic elegance for Oaks Day and now, stunning stand out style for our very own Wodonga Gold Cup. I recently attended the Dior exhibition at the National Gallery of Victoria. Oh my, what a beautiful exhibition! The detail and finishing touches on every Dior piece was absolutely stunning. 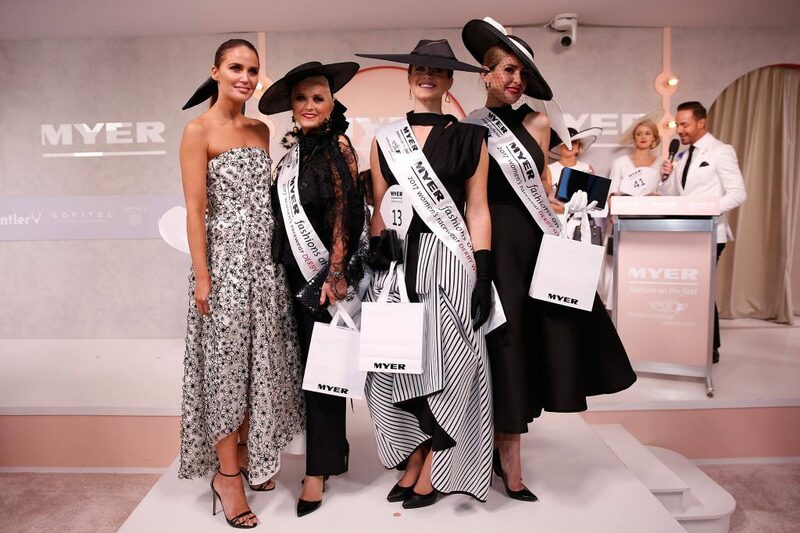 Much of what we saw this year in the Melbourne Spring Racing fashions drew inspiration from the classic styles of Dior & other Parisian couture houses. 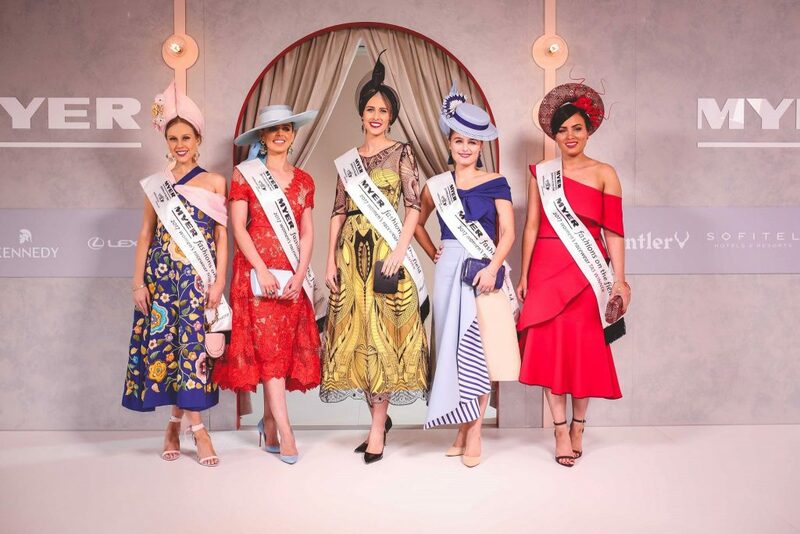 The fashions of the field was one of the best I have seen for a while with a return to full skirts, longer hem lines, chic headwear & lace…stunning elements of lace! Jennifer Hawkins was probably the number one stand out in the style stakes for me. Every outfit she wore was absolutely flawless! The Alex Perry number she wore on Cup Day was without doubt the most stunning outfit of the spring racing season. I loved the simplicity of her headpiece and the statement of her dress. Jennifer Hawkins, always stylish. Photo credit: Flemington Racecourse and Victoria Racing Club Facebook Page. 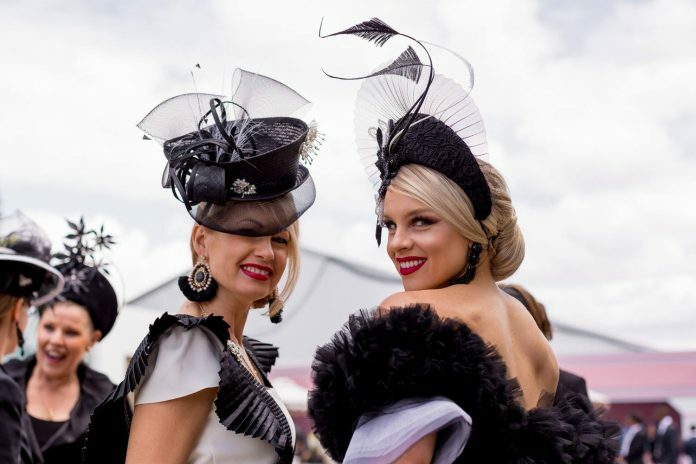 So as you prepare your outfit for Wodonga Gold Cup, let me draw inspiration from the Melbourne racing fashions and help you put together a race winning style. The key to race winning style is all in the details. When choosing your outfit, think about the complete “head to toe” look. Think about the fabrics: How will the textures of your headpiece & dress work together. Will they complement or overpower each other. When choosing one or the other, you need to think of how they will work together to complement and enhance your look. Think about the headpiece: Whether you are wearing a hat or fascinator…or hatinator (yep!) Your headpiece shouldn’t be an afterthought. It needs to be considered from the very beginning. Simple boater hats are very much on trend this year and featured in many race day outfits. Think about cultures: many of the stunning styles this year had Spanish influences with delicate lace sleeves featuring in dresses and also in headpieces. There was also a gorgeous dash of oriental pattern in fabrics and headpieces. Think creatively: If you want to stand out, you need to think outside the sartorial box. Don’t be afraid to clash colour. Take a risk with colour & pattern. Make a statement with a custom made headpiece. Spring racing fashion is about boldness and uniqueness! 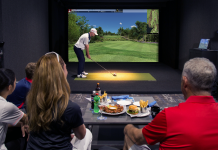 And…think about the finishing touches. Accessories and grooming are vital to finishing your look well. You can have a beautiful dress with a stunning headpiece and flawless make up but if you’ve got chipped nail polish on your toes or fingers forget it! You can have the most amazing manicure but if your shoes have got dirt, blemishes or abrasions on them it will bring down your entire look. While on the subject of shoes glorious shoes… Shoes need to match the outfit just like the headpiece, so consider the style of shoe you will be wearing when choosing your dress. Shoes will make or break your outfit. And, shoes must stay on! If you can, hide a sneaky pair of flats in your clutch. If not and your feet are sore, take a deep breath, put up with the pain and get a foot massage the next day. Accessories are the icing on the cake. If you put together an outfit that looks fabulous but then you put the wrong accessories on, it will bring down the value of your look. Accessories need not be over the top, but they are vital. A cute clutch, a statement ring & earrings will complete your outfit just nicely and remember, beautiful grooming is not optional, it’s a must. Take these styling tips and use them as you finalise your race day outfit and trust me, you will have to get good at saying ‘thank you’ to all the compliments that will come your way on race day. I can’t wait to see the stunning styles at the Cup. And, if you haven’t yet finalised your race day outfit, feel free to contact me for some last minute help.